INVESTORS AND DEVELOPERS! Imagine the possibilities... 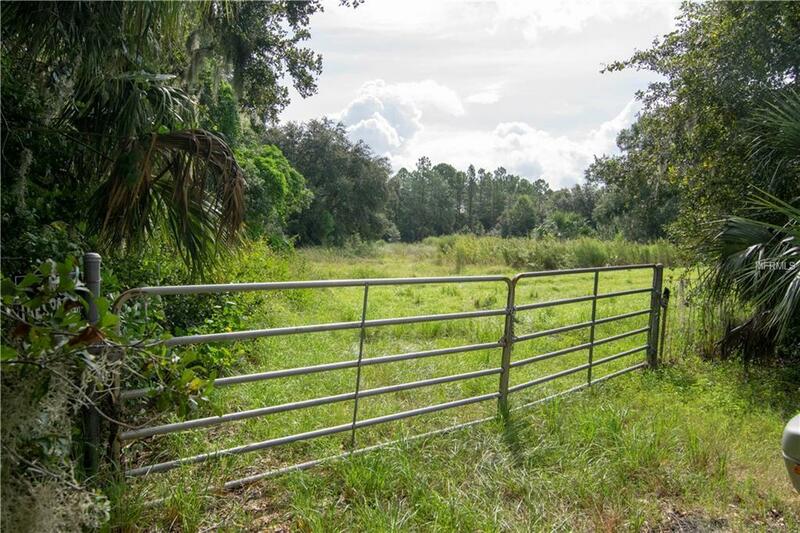 This 5+ acre parcel is adjacent to Wyndham Preserve, a neighborhood of newer single family homes and adjacent to a parcel marketed as a commercial frontage directly on East Lake Mary Boulevard. Views of retention ponds to the south and to the west. Wooded canal to the east. High and dry, level, and a mix of cleared areas and mature trees.